Alys is a basic cloth that will work for cleaning most things from dishes, walls to yourself. I made a dozen of these cloths while closing on my house. 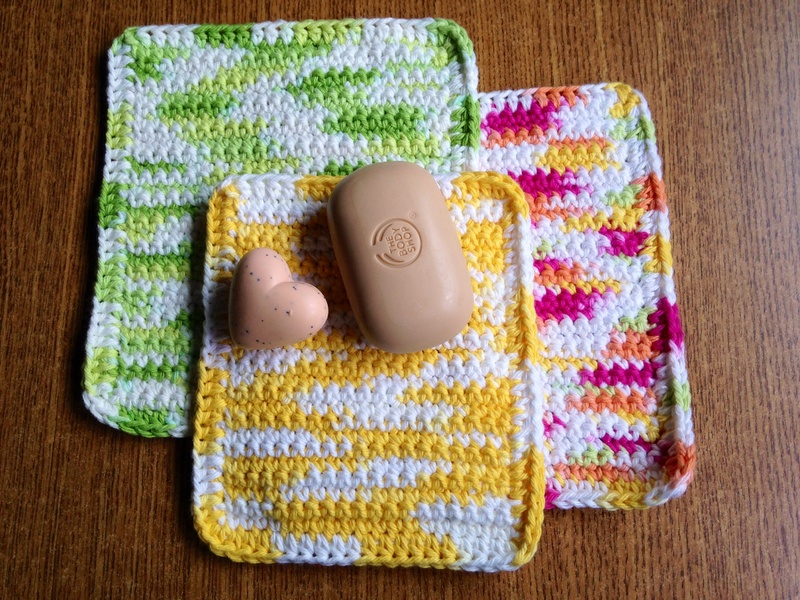 Nine years later, I have still not used a store-bought dishcloth in my home. The Alys Cloth pattern (pdf format) may be purchased via Ravelry or here . It is also available at select yarn stores worldwide using Ravelry’s LYS purchase program.